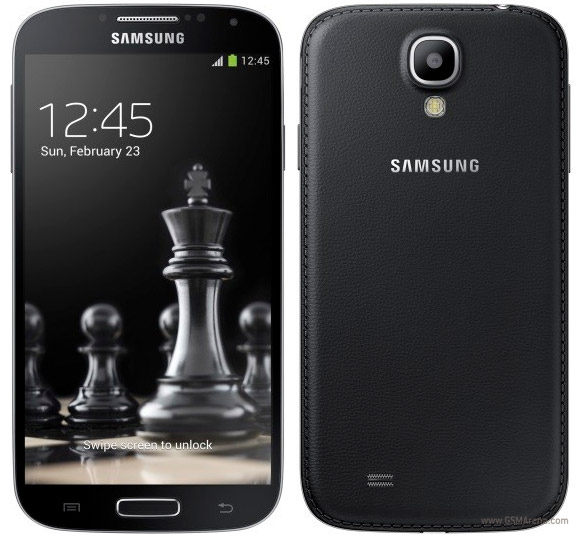 There are two editions of Samsung Galaxy S4 mini, one is a standard and more popular version, and a second one called black edition. It would be safe to assume that the more popular standard version of mini 4 will get all the updates first, but as it turns out the limited edition will be updated first. The black edition of Galaxy S4 mini is now seeding an update for the newest Android version called 4.4 KitKat. The first company to start rolling the update was a Belgian company called Proximus. Another different thing, about this situation, is the fact that the update can only be installed by connecting your phone by cable to the pc, and start downloading the file, there is no news if it wll be available by over-the-air. Of course the update will soon be available for the standard model as well. If You are looking for an easy way to unlock your Samsung smartphone, You might want to buy an unlock code on our website sim-unlock.net, which will allow your phone to work in any network you choose.